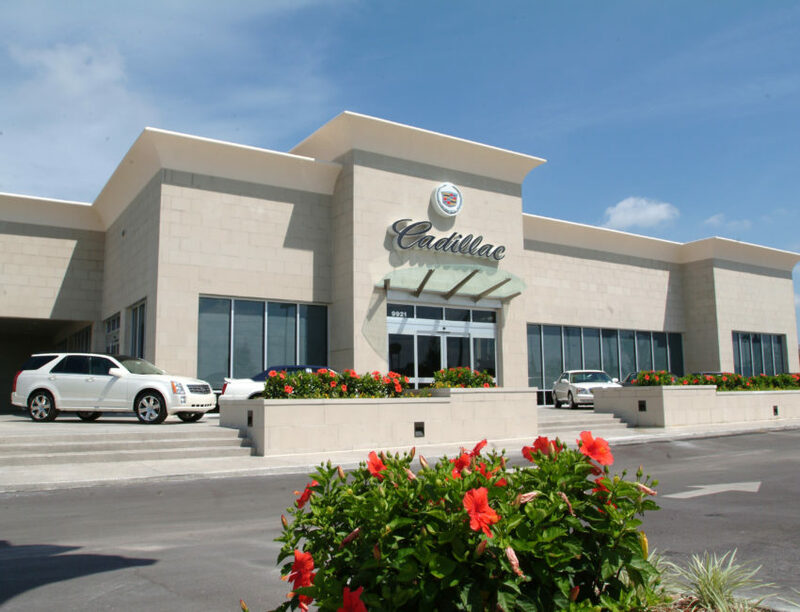 Coastal Cadillac – Spring Engineering, Inc. 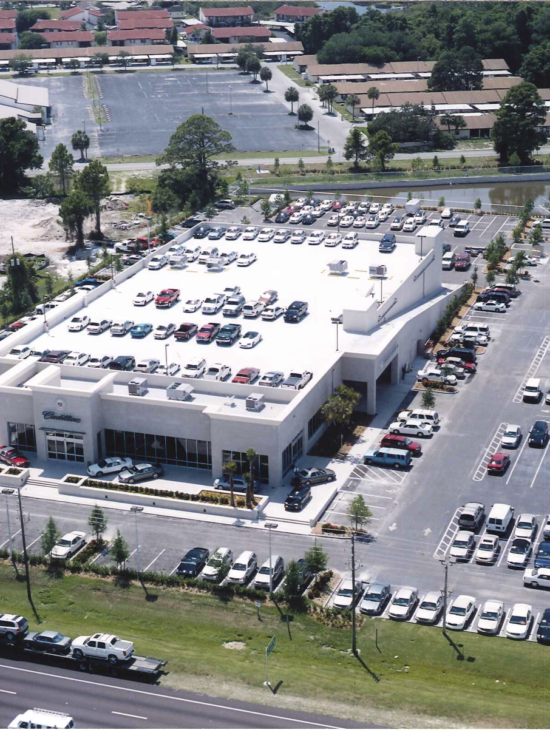 In 2003, Spring Engineering was commissioned by long-time client AutoNation, Inc. to design a brand-new Cadillac dealership along U.S. 19 in Port Richey, FL. 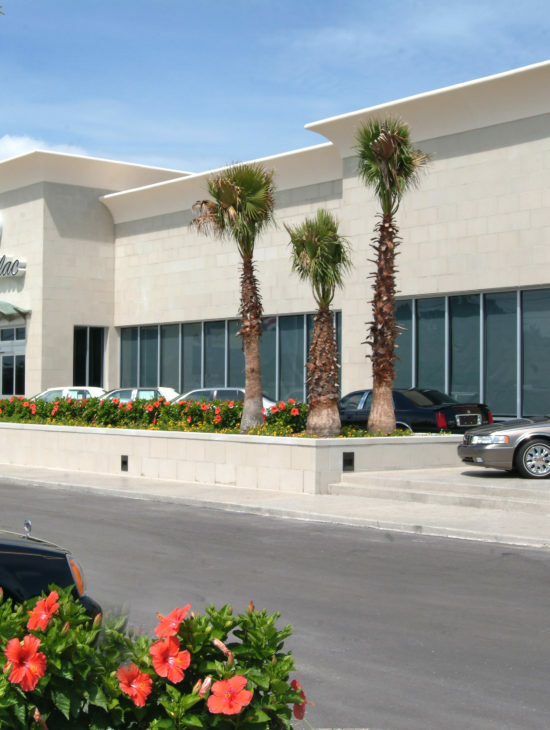 This two-story dealership also featured a roof-top parking deck for storage of even more vehicles on the site.